By becoming a LifeWave member you can take advantage of a tremendous cost-savings when you purchase AcuLife and other LifeWave products at wholesale cost. 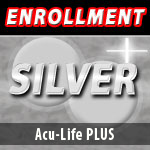 LifeWave has a program to fit every budget, so contact the person who directed you to this website to learn more about LifeWave and AcuLife. LifeWave is a proud member of the Direct Selling Association (DSA). The DSA is the United States' national trade association of companies that manufacture and distribute goods and services directly to customers. In order to be accepted into the DSA a company must pass an arduous review process and continually adhere to its strict high standards. LifeWave's DSA membership means that as an organization, LifeWave is committed to conducting business to the highest degree of ethical integrity. 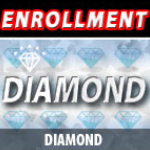 Decrease your horse's pain and inflammation safely with our DIAMOND enrollment kit from LifeWave! Your horse will have an improved flow of energy and will be ready to perform at their full potential! Please see your shopping cart for full package details. 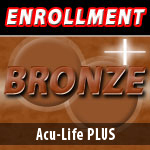 Decrease your horse's pain and inflammation safely with this advanced enrollment kit from LifeWave! Your horse will have an improved flow of energy and will be ready to perform at their full potential! 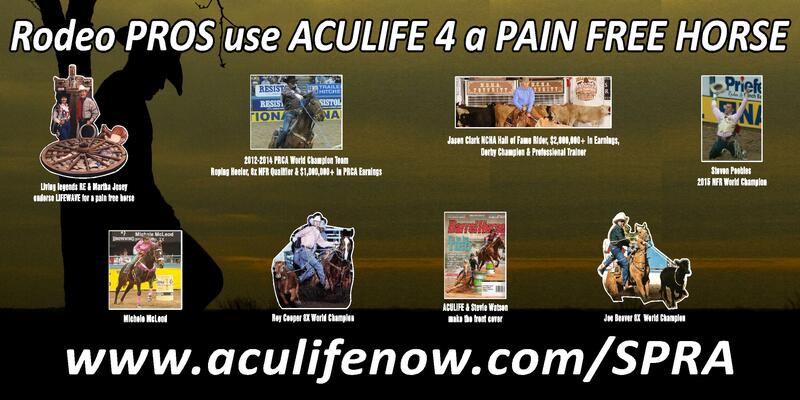 Imagine rapid, drug-free pain relief for your horse. 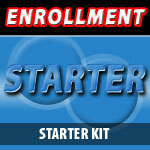 It's yours with this basic kit from LifeWave! 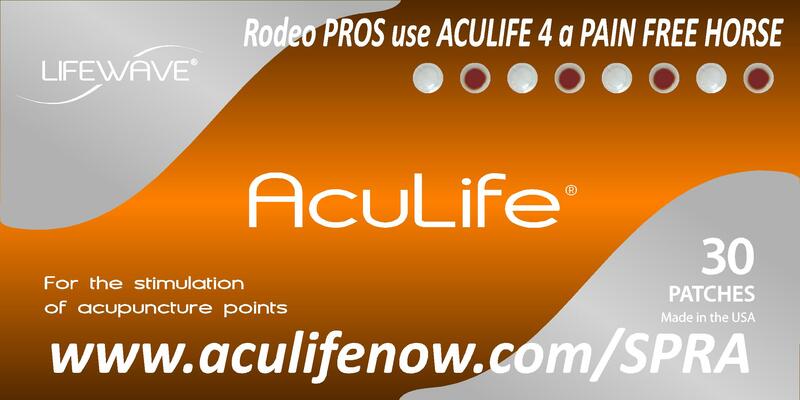 Decrease your horse's pain and inflammation safely! Improve the flow of energy in your horse's body, decreasing pain and inflammation safely! 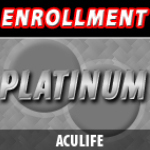 CAUTION: It is recommended that dealers/members have the requisite experience working with horses before using (training on) AcuLife patches. To help prevent serious injury or harm from kicking, it is further recommended to always stand to one side of a horse when testing for pain. We are proud to be a member of the Direct Selling Association. View the Code of Ethics by which we abide.